Merchandising is more than just placing your products in shelves…find out how USTCi can help you in this business aspect. Merchandising is more than just product placement, it is finding the right avenues to place your products and be noticed by your target demographic. 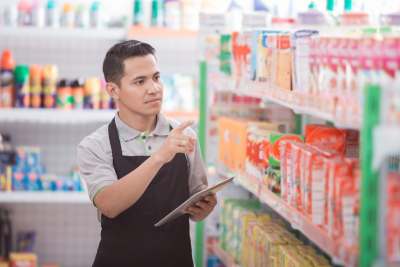 This aspect in business can affect consumer engagement when the consumer finally buys your product and takes it home; or place your items back on the shelves far away from the check-out counter. USTCi will work to create a merchandising plan that will fulfill your target retail coverage.